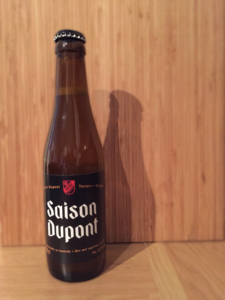 It’s the last beer on our journey of Belgian discovery and we take on the classic Saison Dupont with first time guest Matt Chinnery, AKA the Half Pint Gent. We also have a review of the season fuelled by this week’s #hoptopic and the final #prizelessprize of the season is awarded. We’d like to take this opportunity to thank you all for your continued support during season 9. Cheers folks.